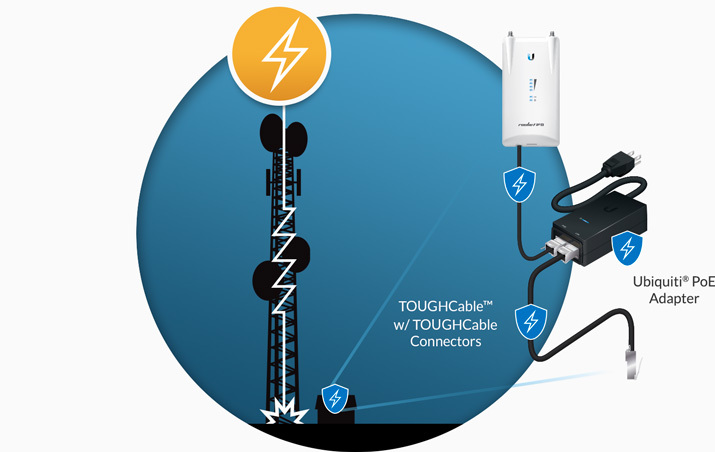 Specifically designed for use with Ubiquiti TOUGHCables and available in 20-pc bags, TOUGHCable Connectors protect against ESD attacks and Ethernet hardware damage while allowing rapid field deployment without soldering. TOUGHCable™ has been developed to increase power handling performance for extended cable run lengths. 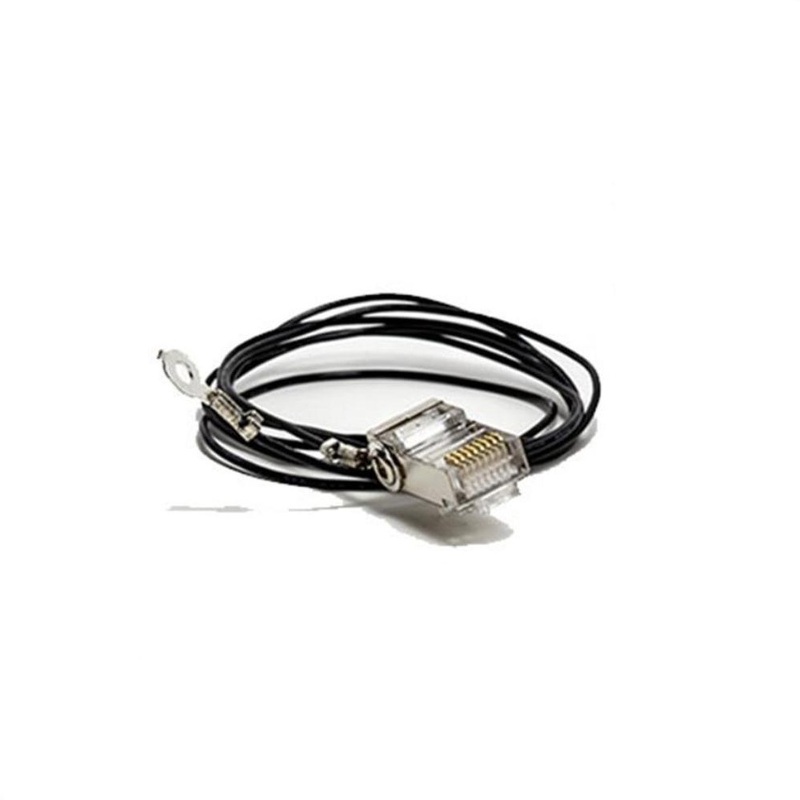 Specifically designed for use with TOUGHCable™, the TOUGHCable Connectors protect against ESD attacks and Ethernet hardware damage, while allowing rapid field deployment without soldering.